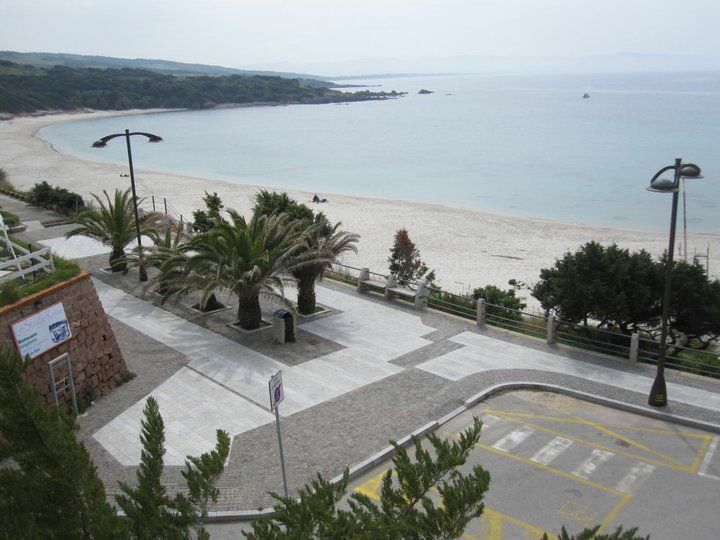 New and prestigious apartments with beautiful sea-view terrace in the center of Isola Rossa. The apartments are located 40 meters from the gorgeous Longa beach renowned for its very white sand. 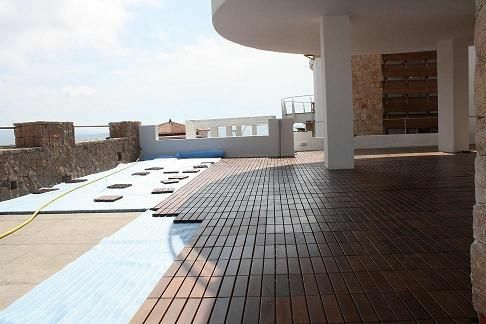 · Large terrace covered in parquet, furnished with table, chairs, and beach chairs, it’s the ideal place for outdoor dining and to enjoy the sun in total relaxation. Services: Fitness center - 100 meters, Harbor - 300 meters, Supermarket, Bakery, delicatessen, news stand, tobacco shop, boutiques, handicraft, restaurants and bars 20 – 150 meters. Isola Rossa is the ideal seaside vacation destination – it has two very beautiful white sandy beaches with lovely seafront promenades for evening strolls and you can find all types of shops and businesses so a car is absolutely unnecessary. Attractions: diving – 50 meters, equipped beach – 60 meters, aquatic park 1.5 km, thermal baths/spa with “salsobromoiodica” water and other thermal treatments and pool – 15 km, bar, disco, pub with live music. 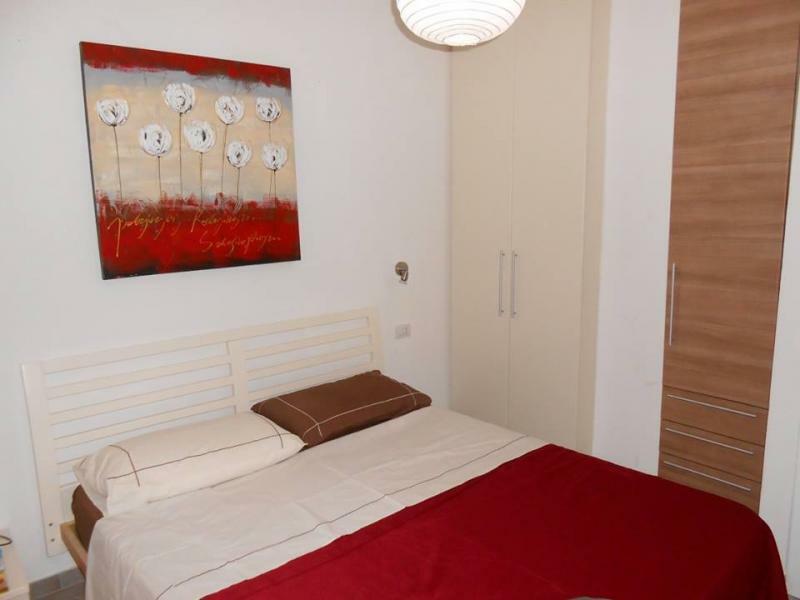 The flat is situated in a very quiet area in the centre of Isola Rossa. Supermarkets * Restaurants * Coffee shops, Sport Centre, Marina, moments away. Thermal Centre with swimming pool and thermal treatment 15 km away. 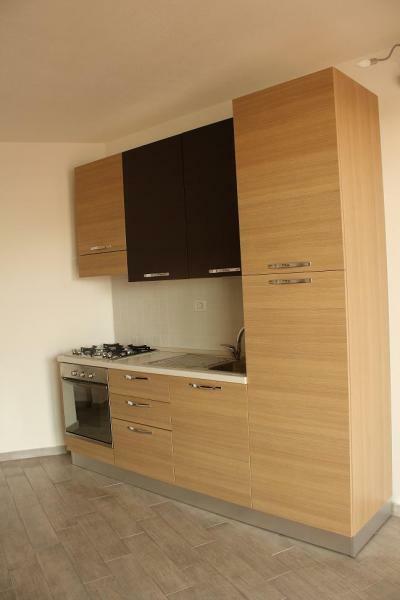 The apartment is very nice, new, clean, tastefully decorated. It has a large terrace with sea view, where you can dine. The proximity to the sea is a great privilege: the house is actually 40 meters from the beach and close to supermarkets, clubs, shops. It is ideal with small children, in fact it is possible to reach everything on foot in a few minutes. Finally, last positive note for Susanna, always very kind and helpful. All fully responding to what was described in the announcement. clean with a great location for both the beach and the services all within walking distance. Nice accommodation in accordance with photos. Susanna was very welcoming, attentive and available. The house perfectly matches the description and is kept in perfect shape. Mrs Susanna is professional and very kind, she has responded to some of our small requests in a really stressful way. 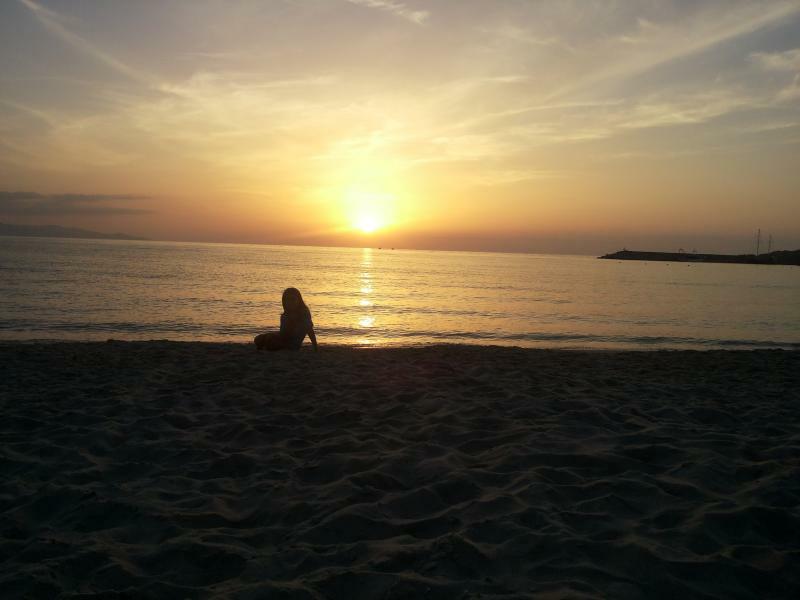 In short, beautiful memories of Sardinia. Mrs Susanna is very kind. If you have a problem or a request, help you right away. The distance from the sea is really under 100 meters. The apartment is new and very clean and there is everything. There is a beautiful beach that is free or served as one wants. We think we will definitely go back another time. Susanne is an owner who knows how to make himself available and is good advice. The apartment is clean, in excellent condition and a few meters from the beach that can be seen from the terrace! 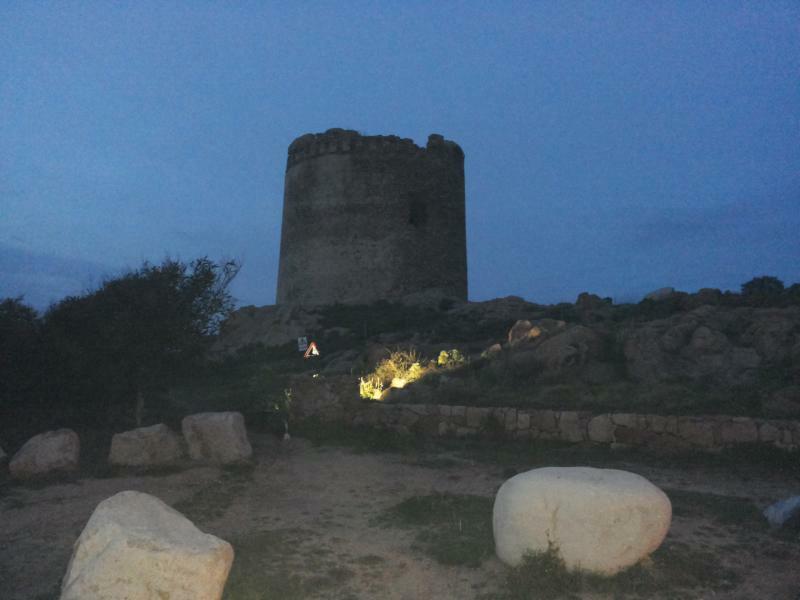 Many nearby restaurants including a very good pizza "Lo Spizzico ", some stores, ice cream parlors and small of souvenir stands ..
You do not know Sardinia? Go for it ! 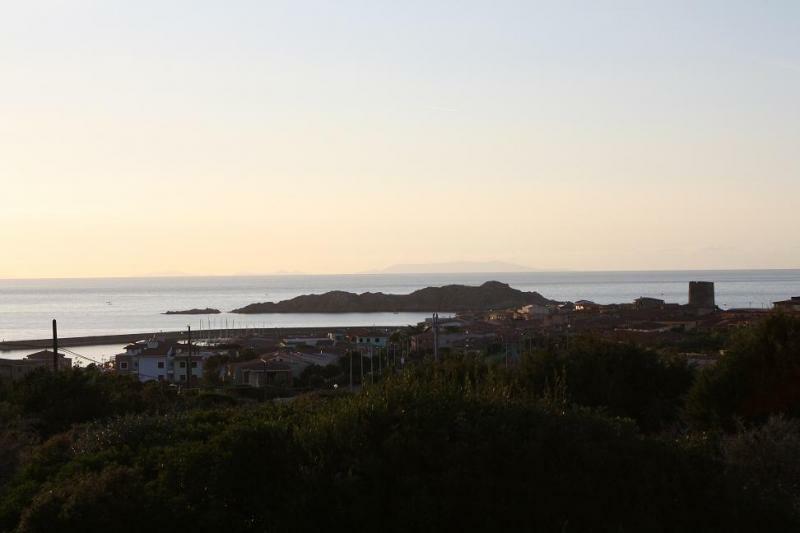 Comfortable apartment at 200 meters from the beach in Isola Rossa, a 5-minute drive from the beach Marineta. Owners friendly and helpful, which reported solve any problems quickly. House as described, beautiful, comfortable. The only flaw in the shower small, but it's a small inconvenience compared to everything else that is positive. In front of the house a small amusement park for children. Under house dairy, bar and pharmacy. 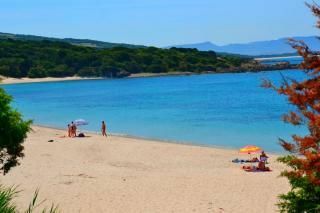 Excellent solution for families max.4 components as a base to visit the coast from Stintino (1 hour and a half drive) to St. Teresa of Gallura (50 minutes). We would like to go back a second time. No receipt of payment of the rent. 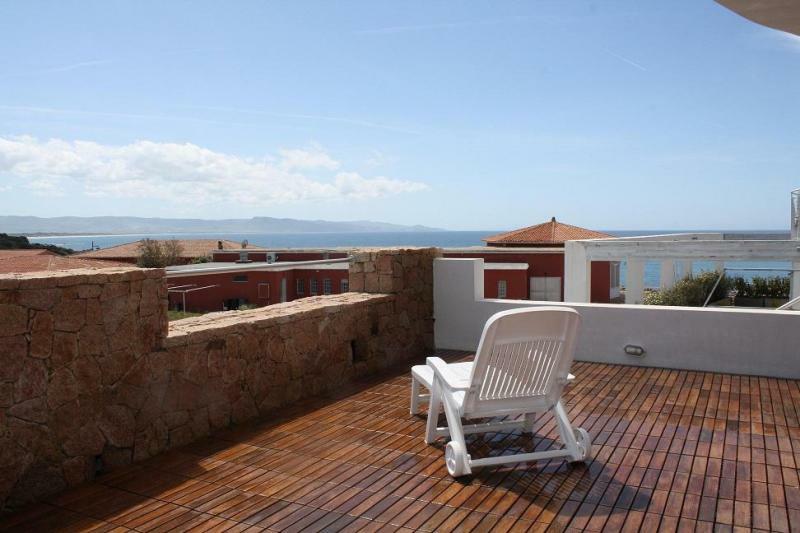 Beautiful apartment, close to the sea, ideal for families. Relaxing environment. Owner very kind and extremely available. The only flaw: the apartment assigned to us there was no air conditioning which would have been very useful as the heat this year. Overall, however, we feel very happy with the choice, probably will. L 'apartment is new, very comfortable and clean, nice kitchen and a nice terrace. The owner is very friendly, I would highly recommend this apartment. Nice new building, good equipment, situated close to the beach, Island Rose is small town without loud places, some shops and restaurants, having a car reachable places. in west and east part of Sardinia. Susanna is nice person, you can expect some help and advice. 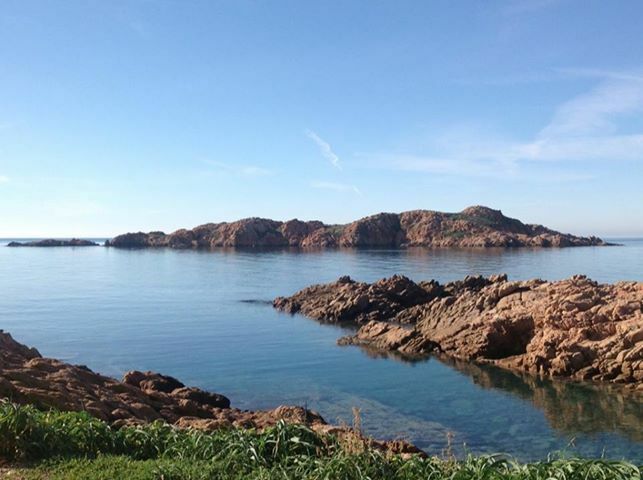 Another beaches in the neighborhood, dont miss degustation of cannonau! The 'announcement described the house exactly com' era. Owners courteous and helpful, also the house was clean and well kept. The council. 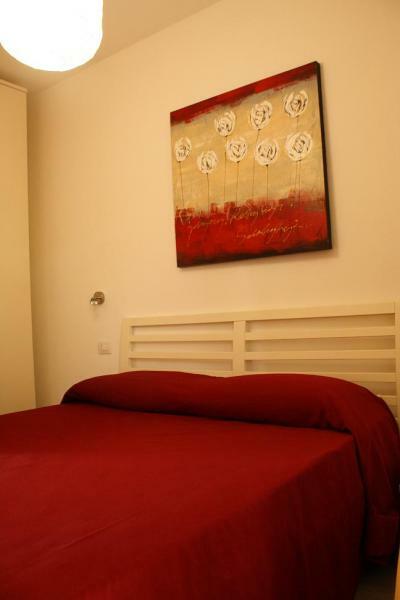 The apartment is new, very well located in Isola Rossa. 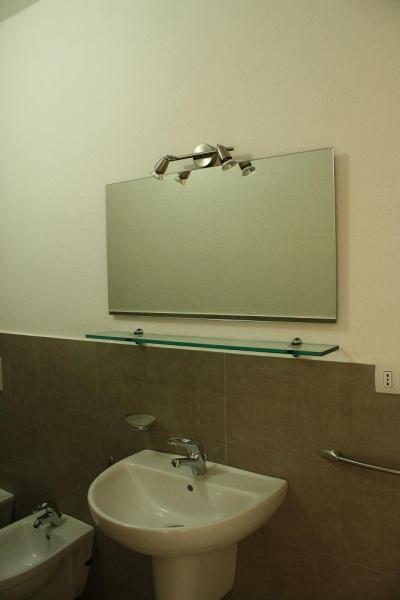 It has all amenities you can expect. The beach is 100m away and all shops are nearby. 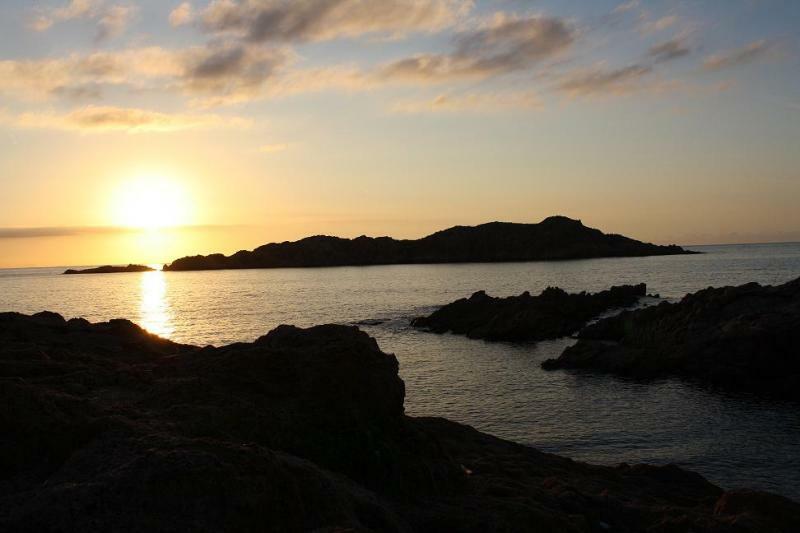 Isola Rossa is ideally located for visiting the North West to North East. But the big plus of this place is the hospitality and friendliness of the owners who live above, including Susanna. She struggles with problems (my wife had health problems). She is listening to everything. It was a real treat and a great help to meet someone like her. Do not hesitate if this area of ? ?the island you want. 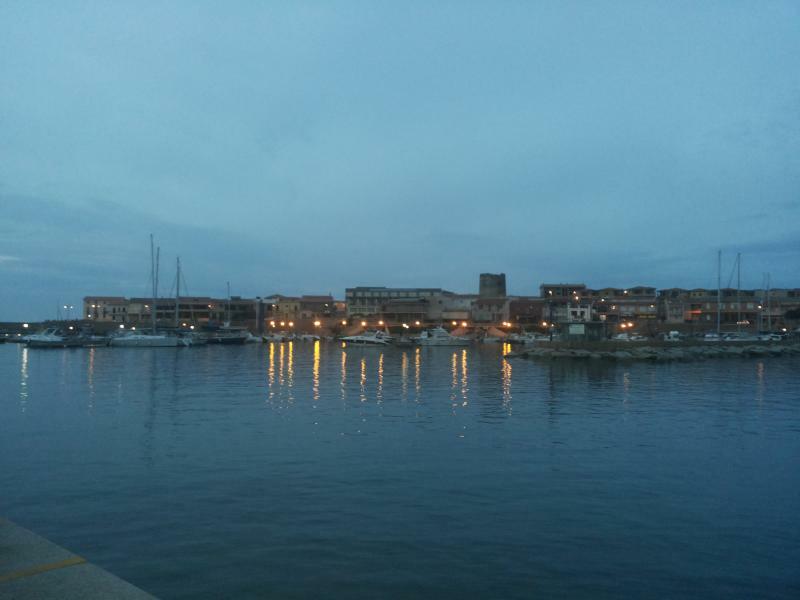 Everything was perfect: accommodation, Isola situation for a discovery of North Sardinia, beaches and nearby restaurants, hospitality and valuable recommendations Suzanna. We were treated great, but the small apartment is beautiful. Walk to beach. Is added to the evaluation expressed the kindness of Mrs. Susanna. Me and my family stayed for 2 weeks in this apartment very comfortable, new and very close to the sea (150 mt are real). Un'arredo the apartment has new and next to the house has a garden where you can eat and rest outdoors. The owner Susanna is very friendly and helpful with everything. Very nice also the island where a few steps you can find supermarket, shops, bars, restaurants and takeaways. The beach is really beautiful and is just a few steps away from the largely free but also offers a service for those who need divig center. In a nutshell beautiful holiday would definitely go back. The house is very close to the beautiful beach, it takes very little to reach also the country offers everything you need to forget about the car for the holiday period! The owners are also available to give advice on what to visit and where to eat absolutely recommended! Owners attentive to all the needs and always available. 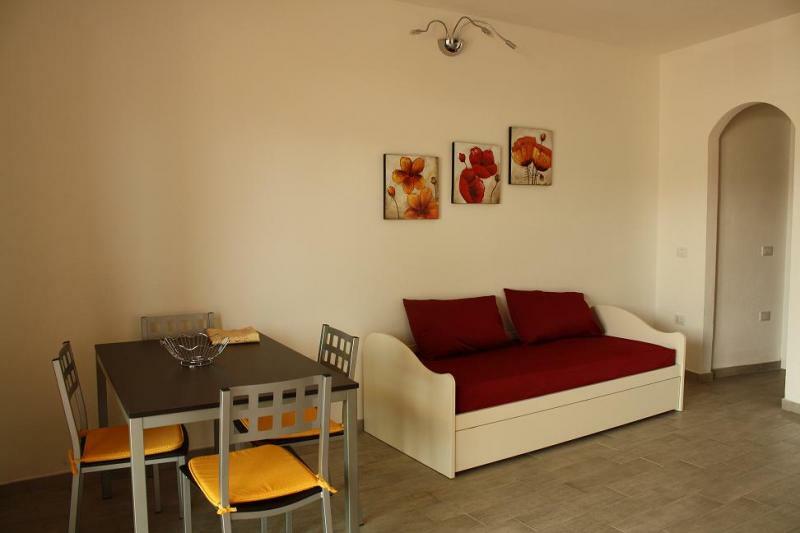 Very convenient for families with children due to its proximity to the sea and all the comforts. Great for a quiet and relaxing holiday. Remain impressed attention to the comfort of home and the kindness of the owner. Description of the house and its surroundings accurate and truthful, to be recommended! Wonderful place and wonderful owners! We found ourselves very well. 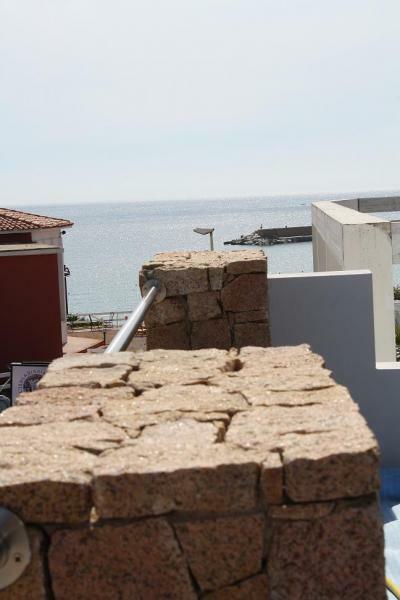 The apartment is very nice and located in a splendid position, from the terrace you can see the sea and to get there it takes about a minute and a half. The house is brand new and tastefully decorated. The owner is very kind and willing to give advice on what to see, do and eat nearby. Definitely to be recommended. New house, tastefully furnished, with all mod cons, very spacious terrace and comfortable. 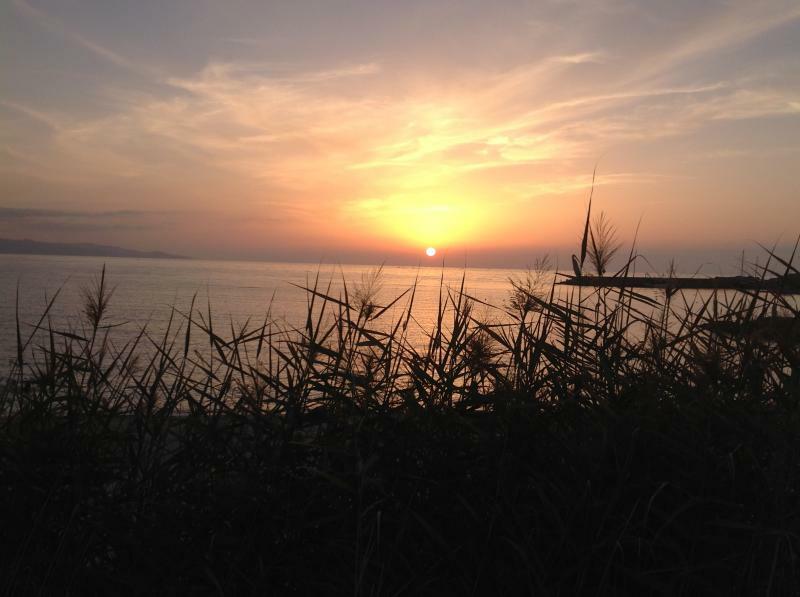 The location is very quiet but still close to the town center and the beach. Owners friendly and very helpful. €25 per person to cover water, gas and electricity.